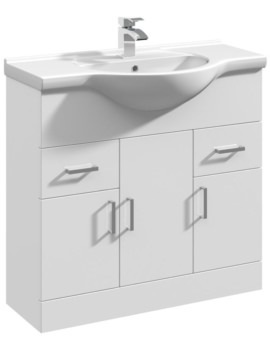 If you are looking for something truly, outstand, and utilitarian for your bathroom then take a look at the Vanity Unit and Basin from Premier. 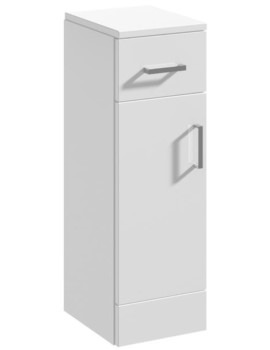 The contemporary, single door bathroom fixture provides ample space for storage of all the bathroom essentials thus keeping the place well organised and neat. 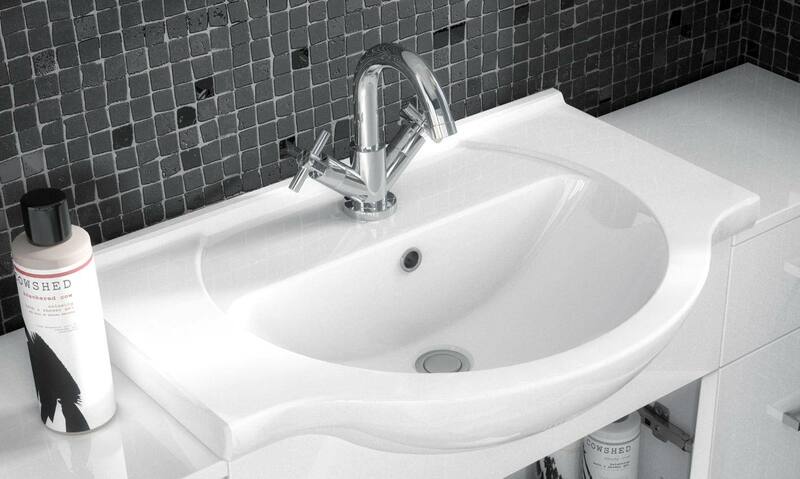 The glossy white cabinet blends well with the ceramic basin and emanates visual appeal in the surroundings. It has a chrome door handle for added attraction. 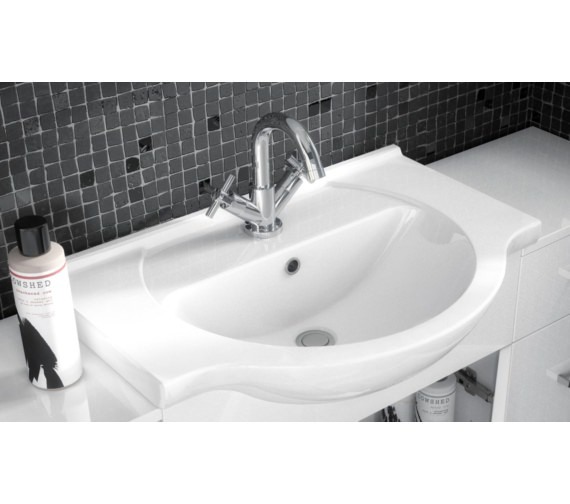 The one tap-hole basin features an overflow for your convenience. 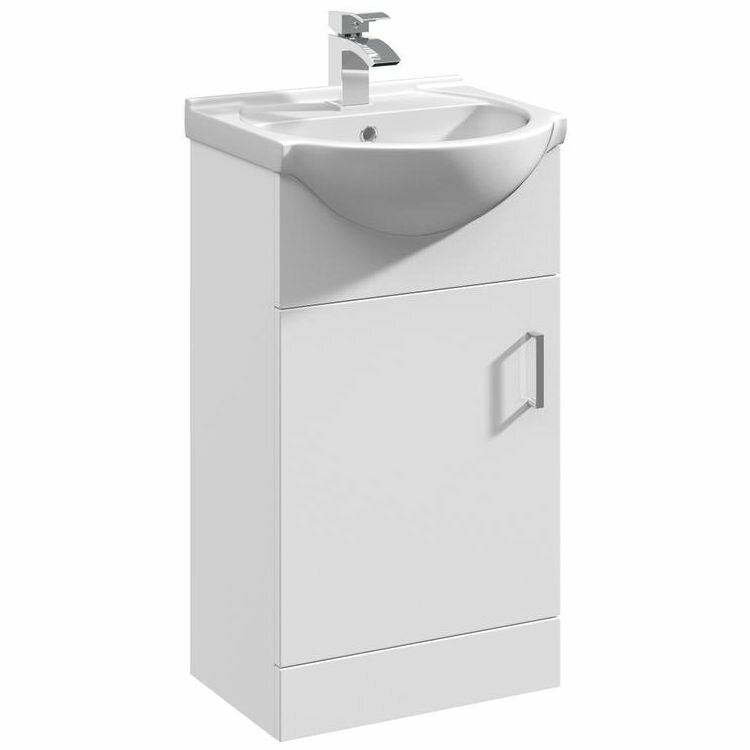 I was impressed with this product it was exactly what I wanted for the small space I had in the cloakroom. Very good value for your money. Would recommend this company. 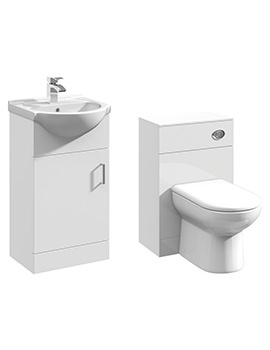 Regarding the, Beo 450 x 300mm Single Door Vanity Unit And Basin Gloss White, it states "supplied fully assembled" does this just refer to the freestanding cabinet as being assembled or does it arrive with the basin fitted to the cabinet?? ?, & why is it so economical when all others on the market are hundreds of pounds ???? 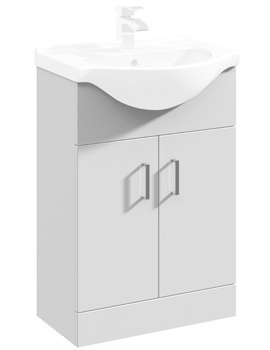 The Beo vanity unit is a perfect it apart from the height. I need it to be slightly higher. Have you got anything else? Please. Unfortunately, We do not have this unit higher then the size mention above. 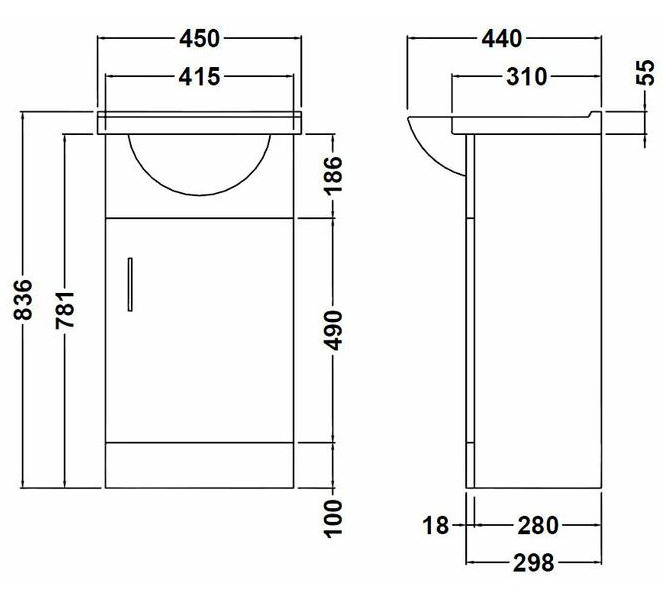 the Size of the basin is Width: 450mm, Depth: 440mm, Please refer to the technical diagram for complete technical dimensions.